Don’t talk to the same people you always do! 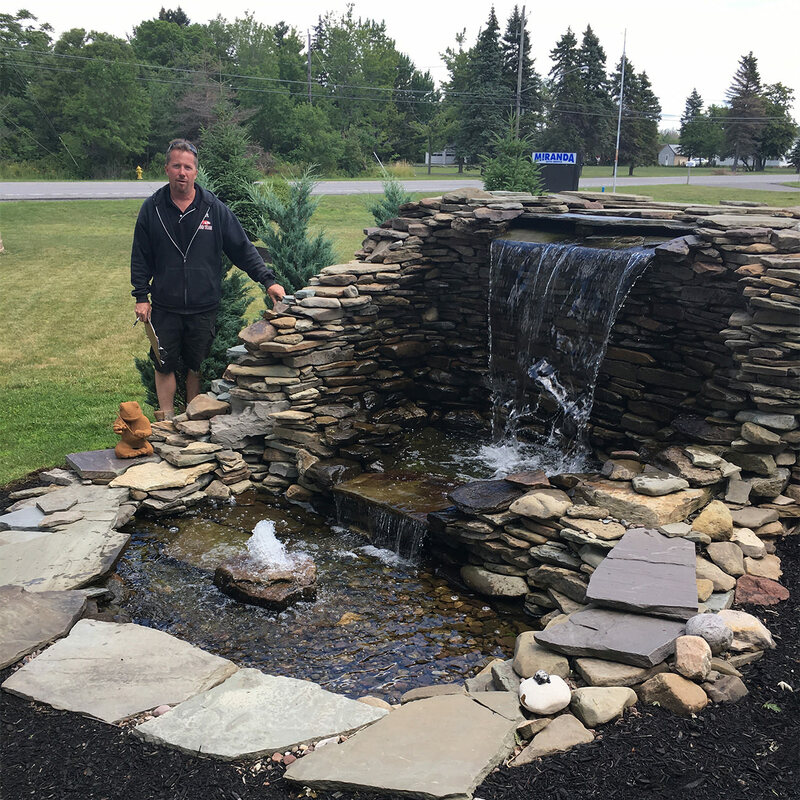 Alan Gozdalski has taken care of the landscaping on my property for over 20 years. He treats my property like his own. When a devastating fall storm hit Buffalo, NY in October of 2006, Al was one of the first people who called me to check on how his/my yard fared. I am pretty sure that we both had tears in our eyes when we walked the property and found ourselves shoulder-high in a sea of broken trees. Al has also built several ponds on my property. Al is one of the most creative entrepreneurs I know. 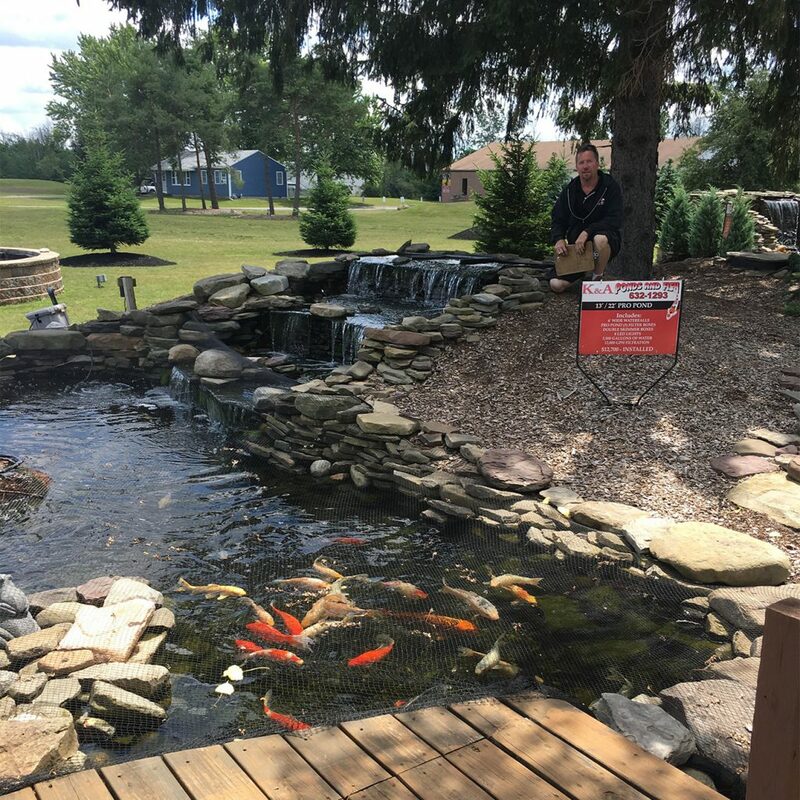 He pioneered the idea of residential ponds in the Western New York area. 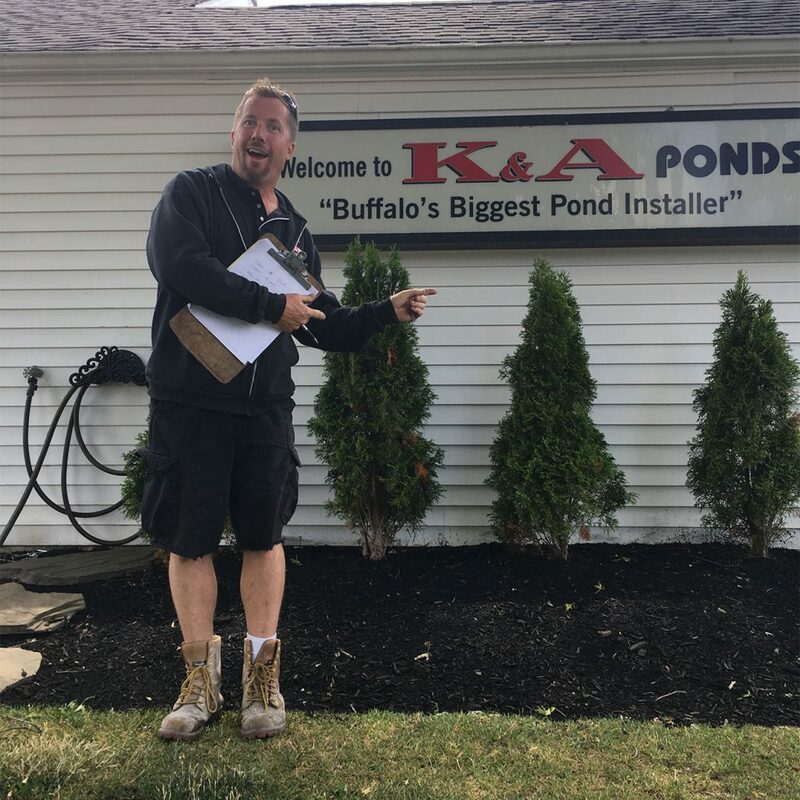 Since 1997 he has installed over 1,000 ponds in this area. Every year we host a holiday party at my house. We invite clients, friends, students and interesting people that have become friends. Al comes to our party. I was at Al’s store a few days ago and he introduced me to one of his other customers. He made a point of telling this customer about our parties. Al loves our party. Why? Because he gets exposed to people that don’t think the same way he does. One of the most effective ways to get creative is to interact with people from varying backgrounds who have a variety of interests. This isn’t always easy to do, for most of us find it more comfortable to spend time with people familiar to us. To our own detriment, we don’t make the time or effort to meet new people. I am pretty sure that we violate the fire code by packing so many people into the house. You can’t help but meet new people when you come to our party. And, if I know someone who I think would be interesting for you to talk to, I pull you over and have you meet that person. Research conducted on communication networks determined that the best source of new information is NOT from the people you see regularly. Why? Those people usually have the same information that you do. The best source of new information is from other networks—people who run in circles different from your own. In technical terms, this is known as non-homogeneous groups. To stimulate your creativity, it is important to tap into groups of people with whom you usually don’t interact. I ask them. If the technical experts haven’t been able to solve the problem, then why have more technical experts work on the problem. They have the same information that everyone else in the room does. A Breakthroughs Lab consists of a client and 5 to 7 “trained brains” who are industry experts that are also highly trained in Creative Problem Solving. When I put a Breakthroughs Lab together, I make sure that I have people that know very little or nothing at all about the client’s problem. They have new information that the client does not have. It’s sort of like coming to our December party, but the focus is on creating a breakthrough. Seek out those people that you might not usually connect with. Talk to them. Learn from them. And if you are in Buffalo, New York in December, give me a call. There might be a party brewing. Where do you get information that helps you get creative ideas? Leave your answer in the comments 👇🏻.